MBBS 2016-17 session admission test will be held on October 7 and BDS admission will be held on November 4. 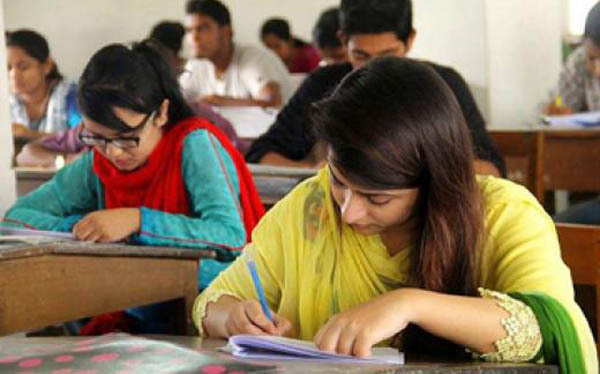 Students need to have 9 points combined in SSC and HSC examination to be able to apply for MBBS and BDS. The decision was taken in a meeting held in Secretariat presided over by the Health Minister MD. Nasim. The Health Minister urged everyone to make sure a fair admission test. Last year’s admission test was controversial one. Students protested long after the admission test to retake the exam. Most of them claimed that the question of admission was leaked before the exam. As a result, many students couldn’t find their place where they deserved.